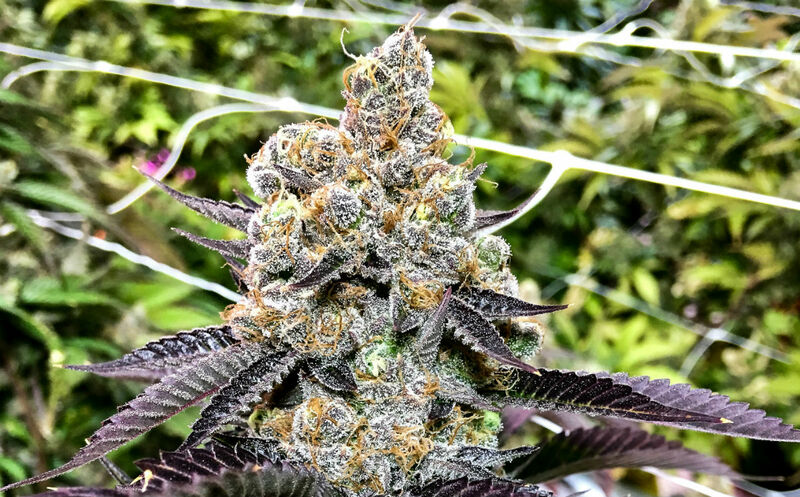 This Sativa dominant hybrid is one of our flagship strains, quickly becoming a customer favorite and claiming “Strain of the Month” in Northwest Leaf December 2017. 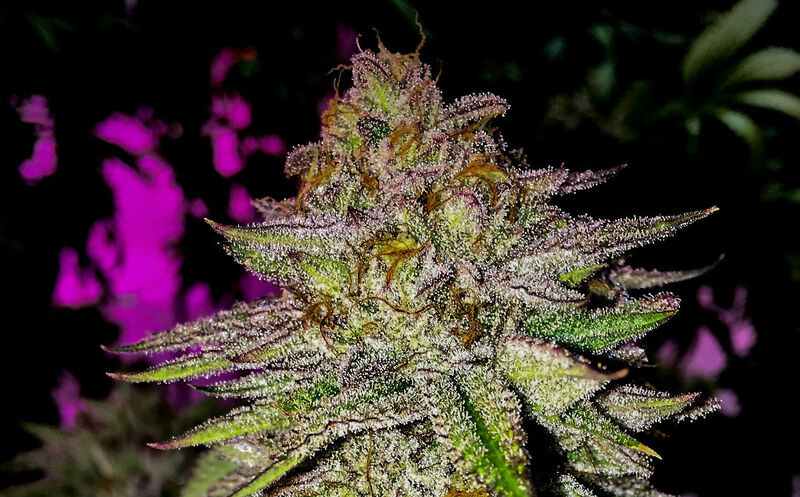 Its base genetics are eXo White and Grand Daddy Purps, we then took our Southeast Asian male “King Kong” and begin to breed in Sativa traits. 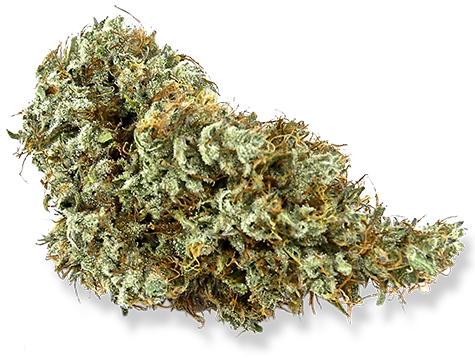 Expect uplifting, productive and cheerful effects, with berry, sweet and mint flavors.